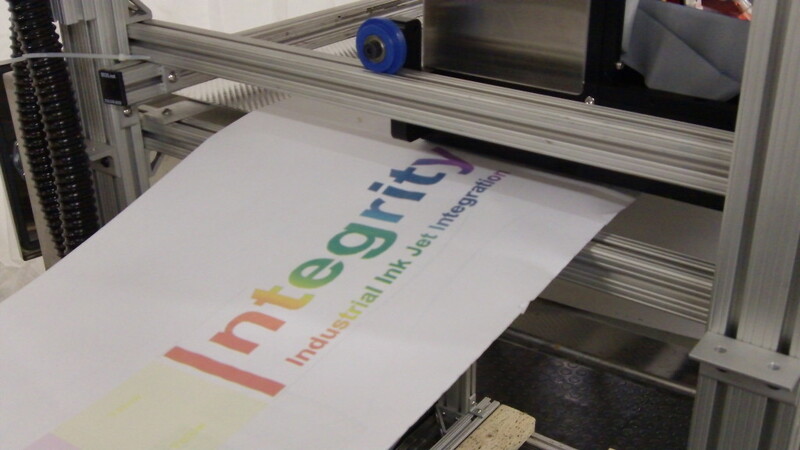 Inkjet is an extremely versatile technology that can enable a wide variety of applications in industrial environments. Integrity has the expertise and knowledge to assess your application needs and work with you to bring your concepts to reality. Our engineering team has created systems for Industrial Graphics and Product Decoration including non-woven fabrics, textiles, metals, ceramics, and direct to food. Materials Deposition is an area where inkjet technology brings high value; Integrity has experience with bioprinting, printed electronics, plate masking, and other areas. Whatever your application, Integrity is here to work with you to meet your specific needs. 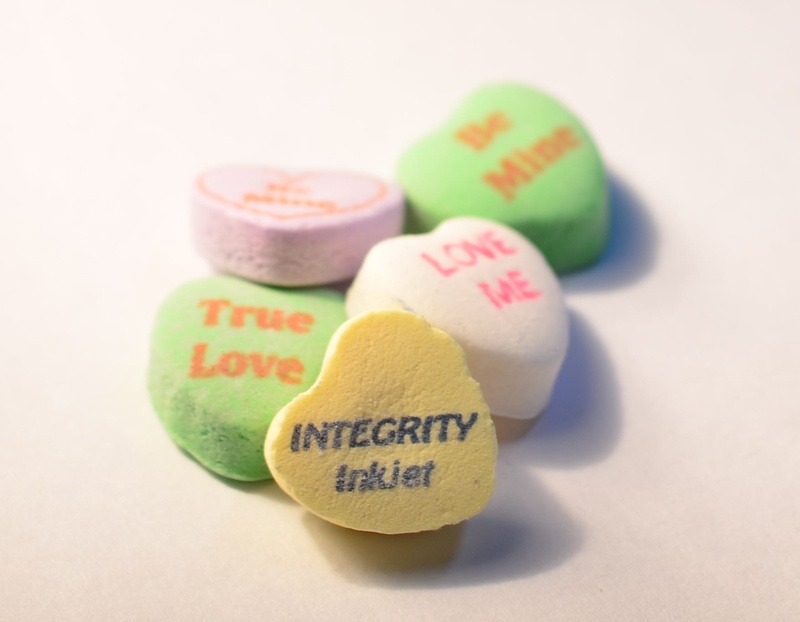 Integrity provides a mix of consulting and engineering services to work with clients to help determine if an inkjet process solution is appropriate, and assisting with a phased evaluation and implementation program. The use of industrial inkjet as a process tool to deposit non-graphic fluid is an emerging and growing field. The community of developers ranges from Universities, to Fluid Developers, to major High Tech Industries all exploring the unique and attractive attributes of inkjet as a deposition technology. Whatever stage you have reached in your development program, from conception to pilot, a call to Integrity can assist you on your path to true industrial implementation. 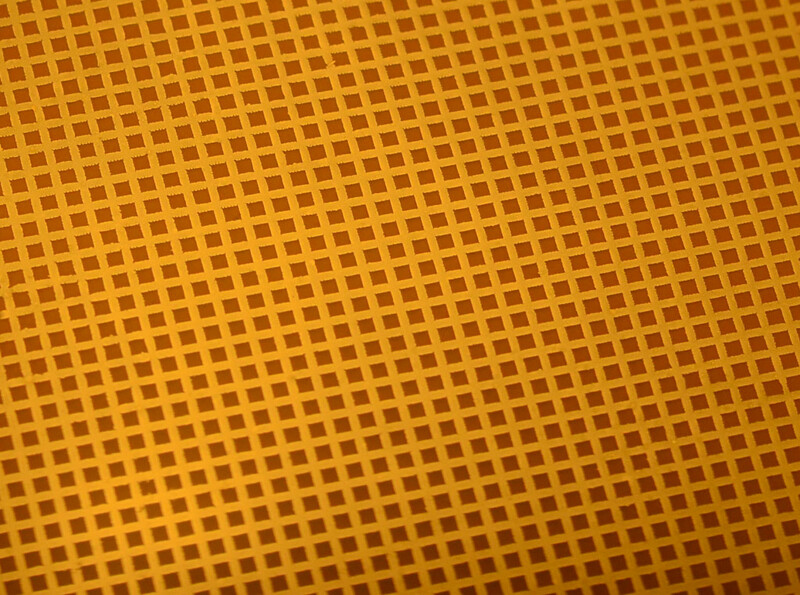 Precision deposition of conductive materials is a fast-growing field and industrial inkjet is rapidly becoming the technology of choice. 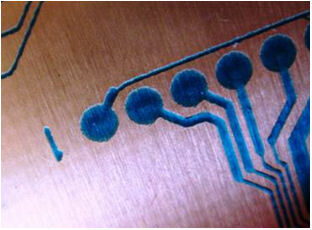 The ability of inkjet to print on contoured surfaces, and work at roll-to-roll speeds, has brought industrial inkjet fully into consideration for printed electronics manufacturing. 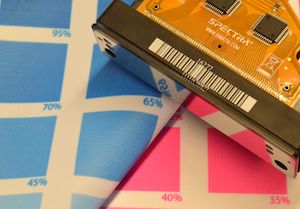 Inkjet systems can print traces, adhesives, resists, and labels, as part of the same, integrated, manufacturing line. The engineering and chemistry teams at Integrity are ready to learn about your application so that we can work together to push the boundaries and revolutionize production of electronic devices. With well selected and optimized materials and processes, industrial inkjet can be used successfully for direct and transfer textile printing applications. Increasing demand for short run customized patterns, unique applications (wearable electronics), and inventory reduction are a perfect match for the versatility of inkjet printing. From conception to pilot, Integrity can assist you on your path to industrial implementation and integration. The use of industrial inkjet to image directly onto food is well-proven. Examples of digital decoration can be found on cookies and candies sold on the internet as well as commercial products found on the supermarket shelf. Adding an industrial inkjet system to a full-speed, full-width, food manufacturing line is both challenging and rewarding. Once in place, the same line can produce a wide variety of innovative products with little set-up time. However, food production lines pose a set of challenges that need to be addressed to enable a successful implementation. Integrity has the experience and technical capability to act as your Program Manager to ensure that all aspects of the program are understood and in place to enable a smooth, successful implementation. The use of industrial inkjet to as a process tool to deposit biological and pharmaceutical materials and fluids is an emerging and growing field. The diverse community of developers ranges from big Pharma, to Universities, to Fluid Developers, to major High Tech Industries, all exploring the unique and attractive attributes of inkjet as a viable bioprinting and deposition technology.